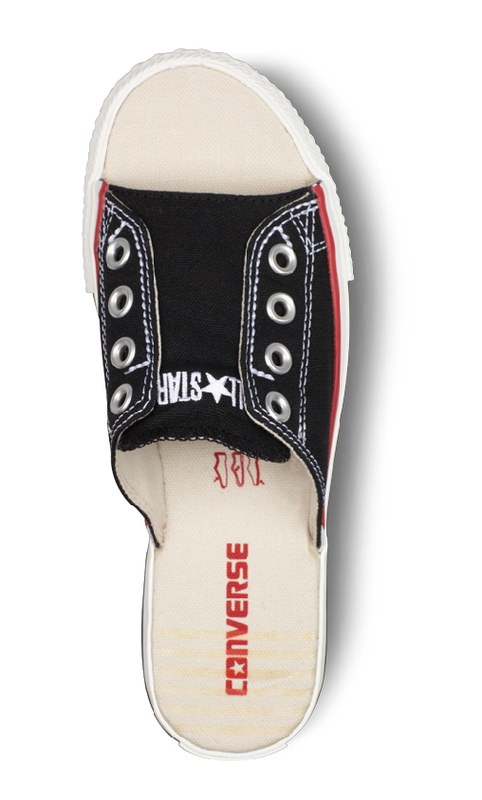 Do you love Chuck Taylors? Do you love summer weather and a cool breeze across your toes? 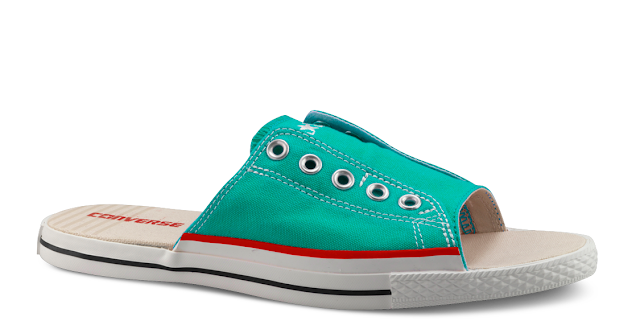 Then Converse has the shoe sandal for you. 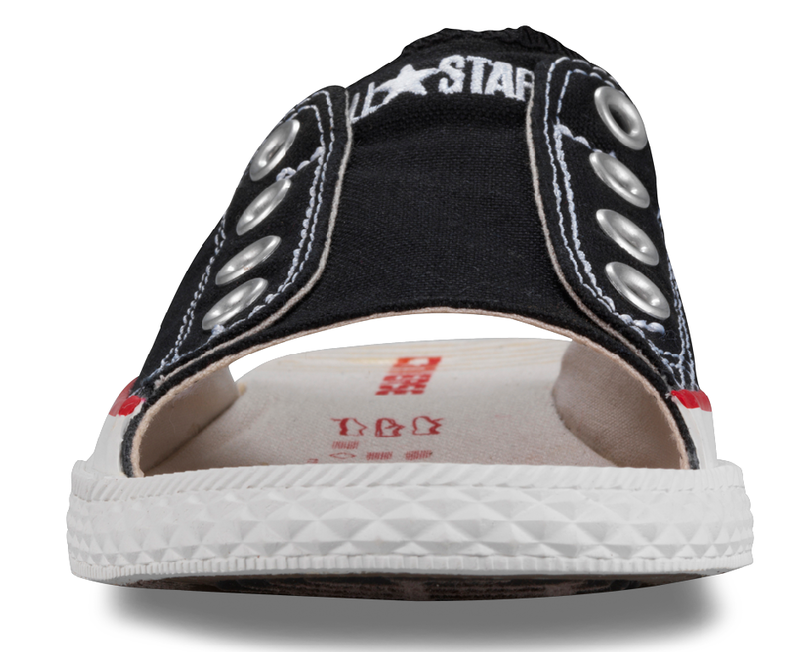 Take a look at the new Converse All Star Cut Away Sandal to see the best of both worlds. 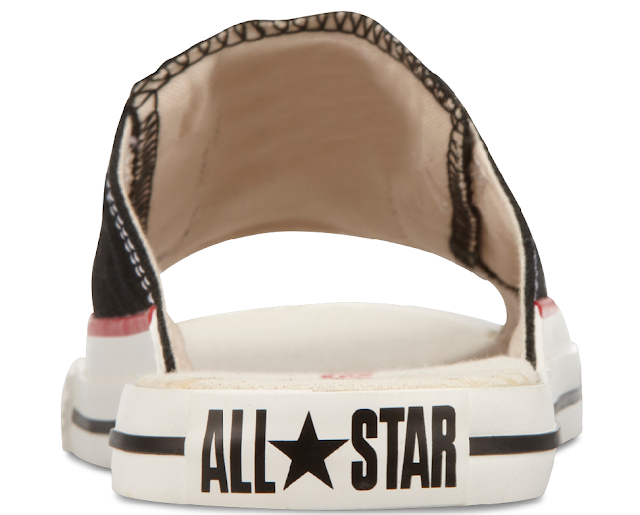 You can pick them up here at Converse for 30 bucks. Thanks for checking out the blog and remember to follow along on twitter @TheConverseBlog and on Facebook too. I think I found them in a Shop in Germany. You mean these?